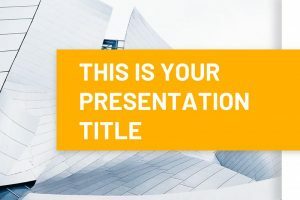 If you are having a meeting or presenting future plans, then this is a great template to organize and arrange your information. 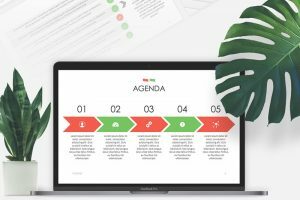 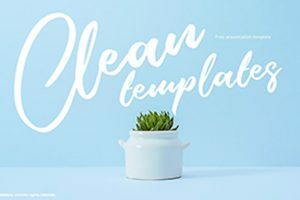 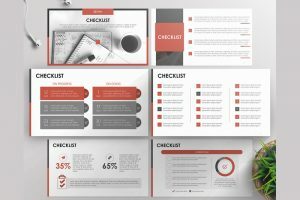 This Agenda Free Powerpoint Template is a creative way to present schedules, plans, steps, or anything that has an order. 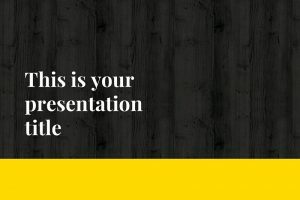 When you have something exclusive, it can mean it is unique and special. 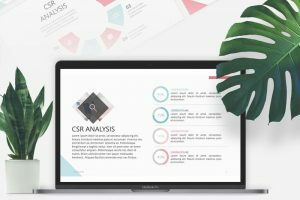 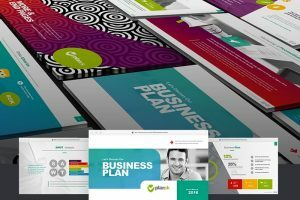 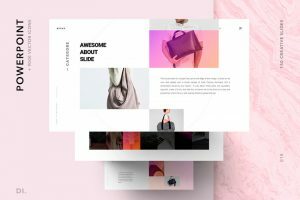 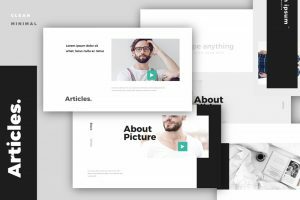 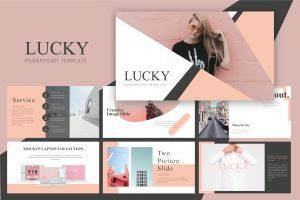 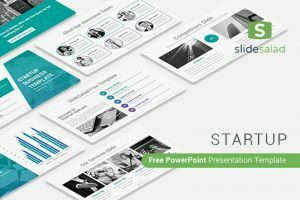 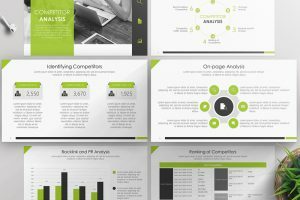 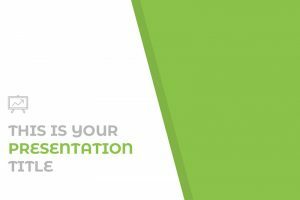 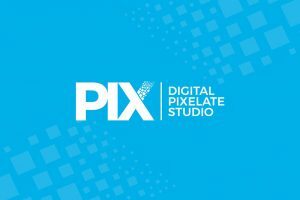 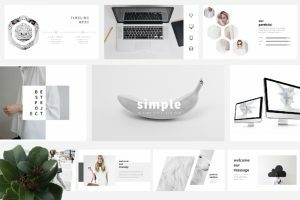 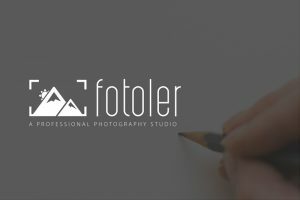 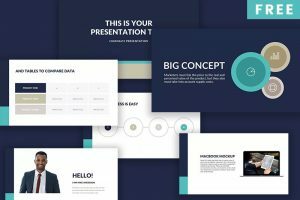 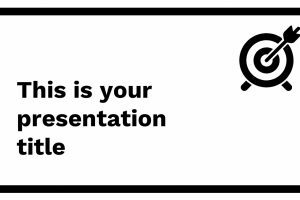 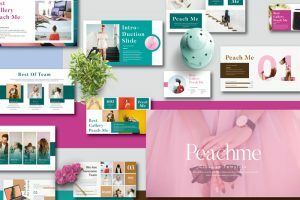 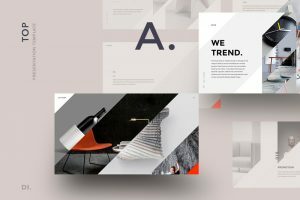 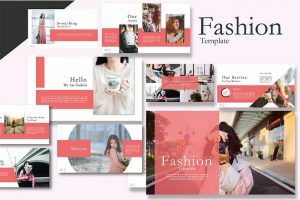 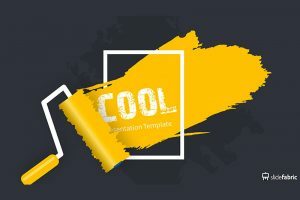 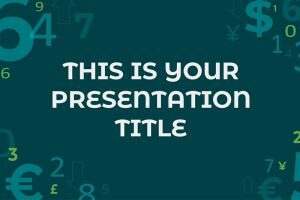 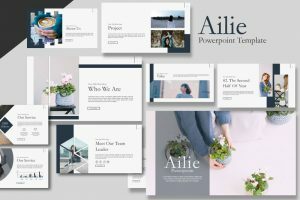 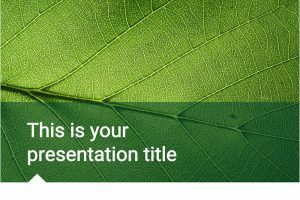 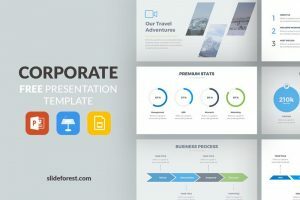 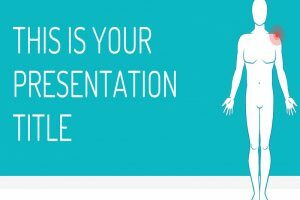 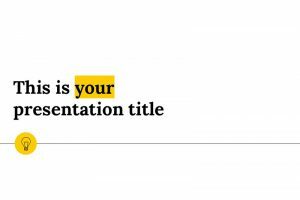 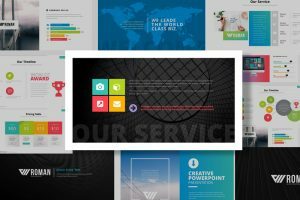 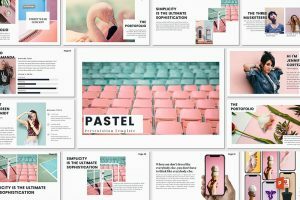 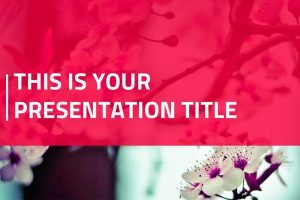 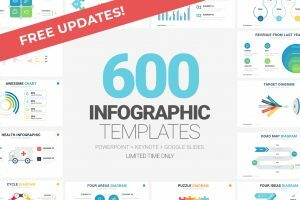 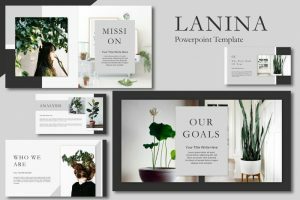 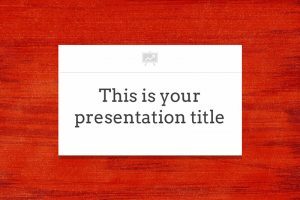 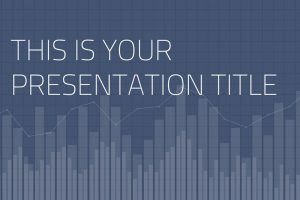 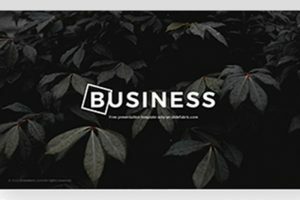 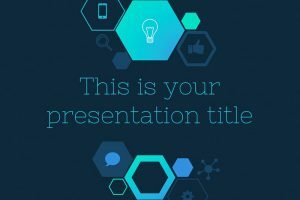 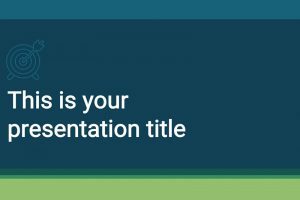 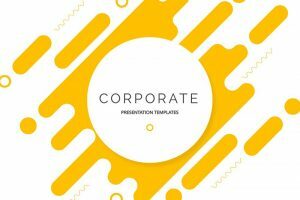 Exclusive Free Powerpoint Template is a modern, clean, and colorful presentation template, that will impress you audience with its creativity.